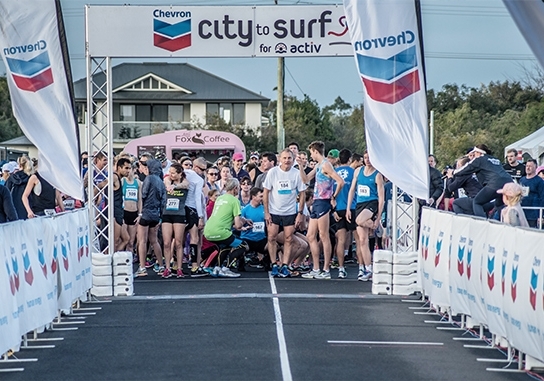 Runners, walkers, and rollers hit Geographe Bay Road for the 6th annual Busselton Chevron City to Surf for Activ fun-run, crossing the finish line at the Event’s preferred home, the iconic Signal Park. Participants were in full turn out and high spirits as the rain managed to hold off.  The event had a fabulous feel-good, community vibe, and it was remarkable to see what this year’s talent had to offer.